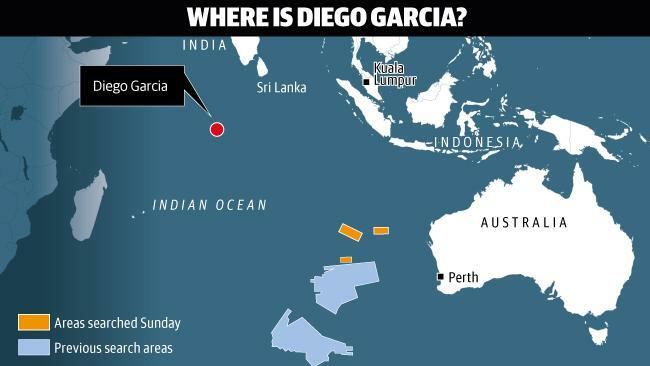 ← MH370 Diego Garcia Calls For Empty Cargo Ship For Travel And Relocation. Moving Bodies?? As for me, it was staged from the beginning and probably ended up with all the other missing planes and people.